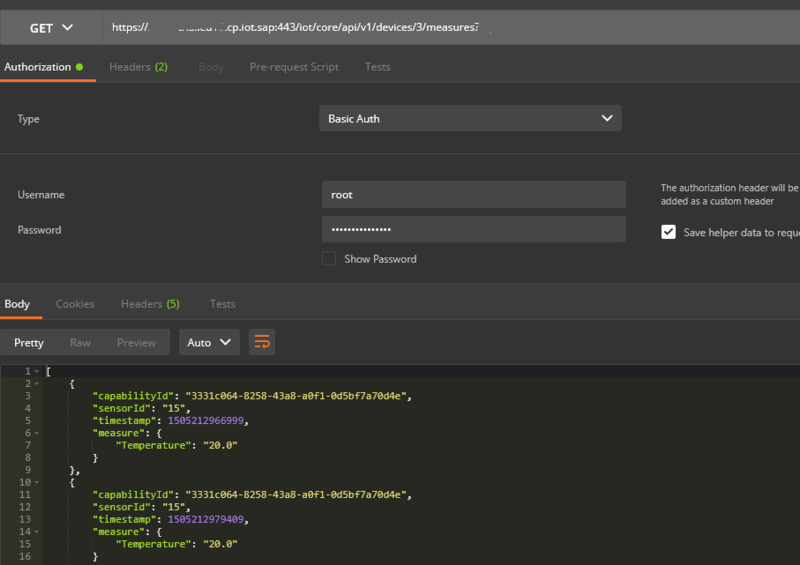 In the last Blog we´ve seen how easily we can access our data via the provided IoT service API. The first thing what wee need is to create an tiny rule the detail description is well documented on SAP Help. I think we need here not cover the complete process again, so i will only show some settings. In the editor we just create a new rule, and the following two “Data Objects”. Finally we define our “Ruleset” and activate and deploy our “Rule Service”. Please check at this point the API documentation here. 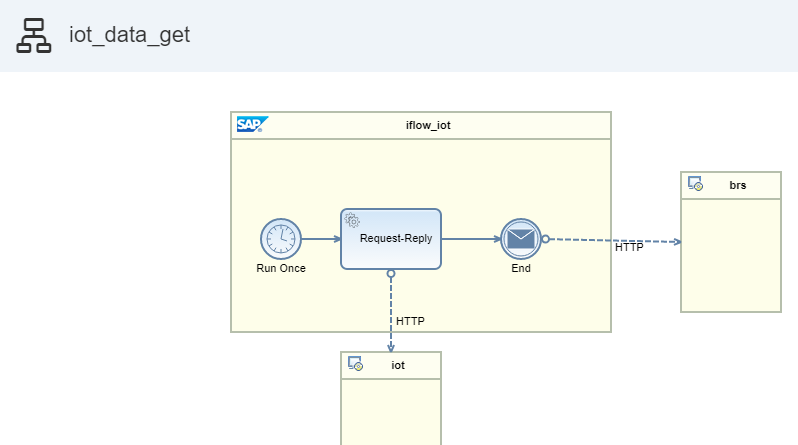 Ok that works as aspected now we move over to SAP CP Integration. Just easy and a working scenario. In the next blog i would show you how the Workflow looks like. 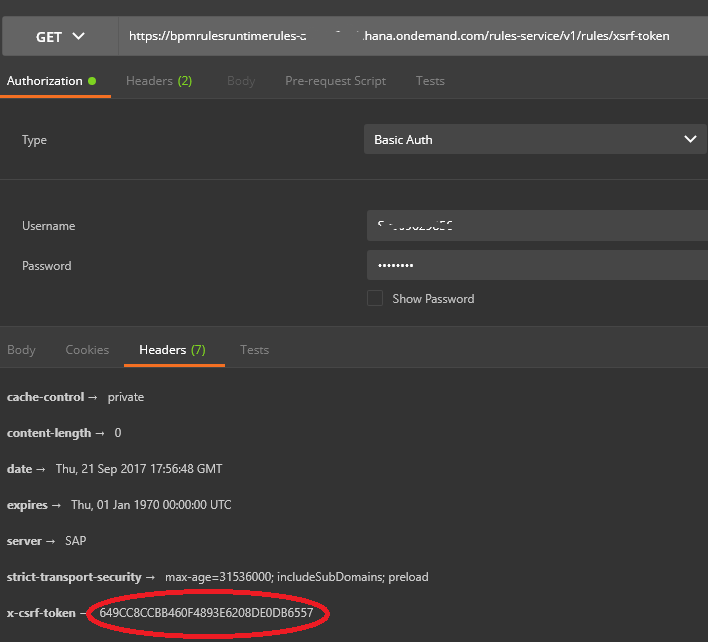 which API endpoint you try to access, IoT service or BRS?